Every product is satisfaction guaranteed and may be returned for a full refund of the item(s) price less shipping costs. Not what you expected? Don't worry—simply send your item(s) back within 14 business days of receiving. Your return will be processed within 7-10 business days. Any product shipped back to Knife & Flag as an RTS (Return To Sender) for failure to deliver/receive/collect from the carrier or facility, will be subject to a $12 RTS Fee to cover reshipment costs which will be paid by Paypal payment from the customer to knifeflag@gmail.com. Domestic customers are financially responsible for shipping the item back to Knife & Flag for the exchange. International customers are financially responsible for shipping the item back to Knife & Flag for the exchange, as well as for shipping the exchanged item back to their respective country. Package tracking is available for US orders only.  Should your international shipment not be received, please contact us at knifeflag@gmail.com.